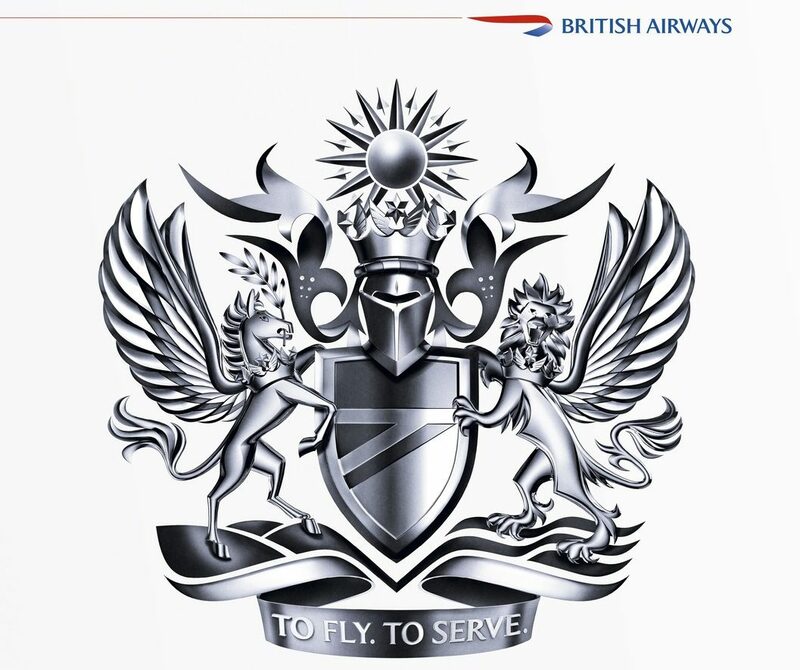 Rebook onto any British Airways operated service between London (LHR) and Tehran (IKA) departing on or before 22nd September 2018. Rebook into the same class as original or the lowest class available in the same cabin. Then rebook a connecting British Airways operated service between Frankfurt (FRA) and London (LHR) or v.v. Then rebook a connecting British Airways operated service between Vienna (VIE) and London (LHR) or v.v. بدیهی است در صورت دریافت هرگونه دستورالعمل جدید، مراتب طی بخشنامه های آتی به اطلاع خواهد رسید. پیشاپیش از حسن همکاری شما سپاسگزاریم.